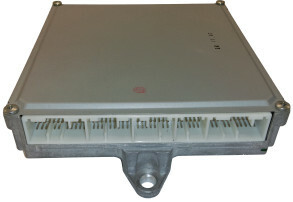 CoolDrive EFI have expanded our electrical component service to 3 branches, including the testing & repair of a wide range of ECU's, BCM's, ABS Modules, and more. 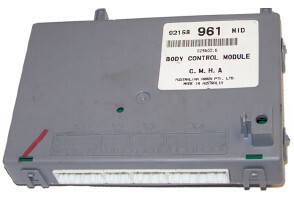 Commonly performed services include the repair of N16 Pulsar ECU's and idle control motors, Holden VZ Commodore BCM repairs (indicators staying on) , Toyota RAV4 transmission control / ECU repairs, and the repair of Bosch ABS control modules (electronic module only), to suit a range of vehicles. We can also program Holden VZ V6 Commodore and TS Astra / XC Barina Z18XE engine ECU's, which can only be programmed using OE software (Tech 2) and equipment, ready for installation in the vehicle. 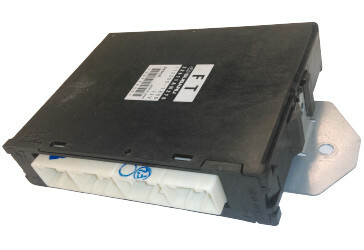 Alternatively, for the VZ Commodore, we can part-program the replacement ECU, which can then be introduced to the vehicle with a standard aftermarket scan tool, saving you time & money. Please note that some repairs or programming will also require other components such as immobilisers, vehicle keys, body control modules, or instrument clusters etc. Please contact us for more information. We also require an accurate description of the suspected fault with the component or vehicle, and a brief description of any diagnostic work which has already been completed. 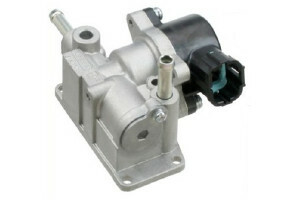 Contact CoolDrive EFI for more information! Common code: P2229 - Atmospheric Pressure Sensor Circuit High Voltage. 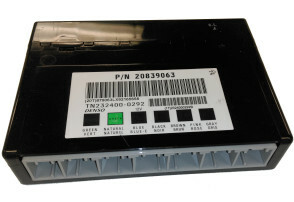 A common fault with the VZ Commodore is that the turn signal indicators will stay illuminated after the vehicle has been locked via the remote. 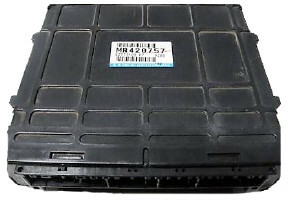 This can result in a flat battery upon return to the vehicle as well as the melting of the plastic indicator housing/lens. The BCM module is located directly above the accelerator pedal.